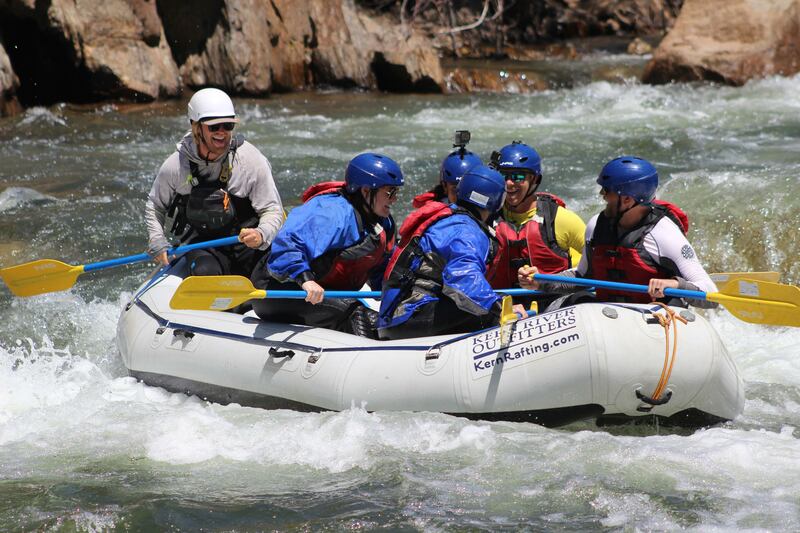 Next Thursday and Friday (May 13th and 14th) are going to be prime days to raft the Kern River. 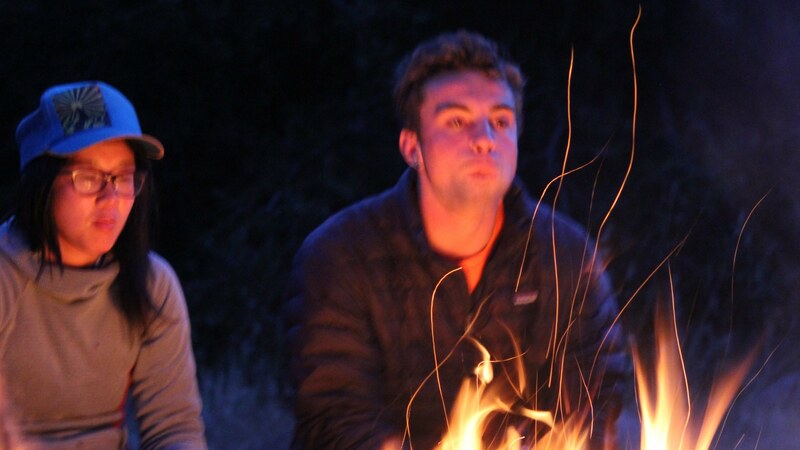 We’ve got a few different trips going out and weather is supposed to be absolutely perfect. According to forecasts, we’ll be enjoying mid to high 80-degree days, plus flows on both the Upper and Lower Kern are going to be spectacular. 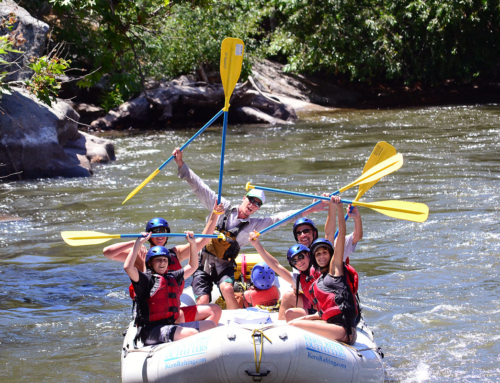 If you’ve been holding off on booking an early-season rafting trip, it’s now time to hit the “go” button and give us a ring. 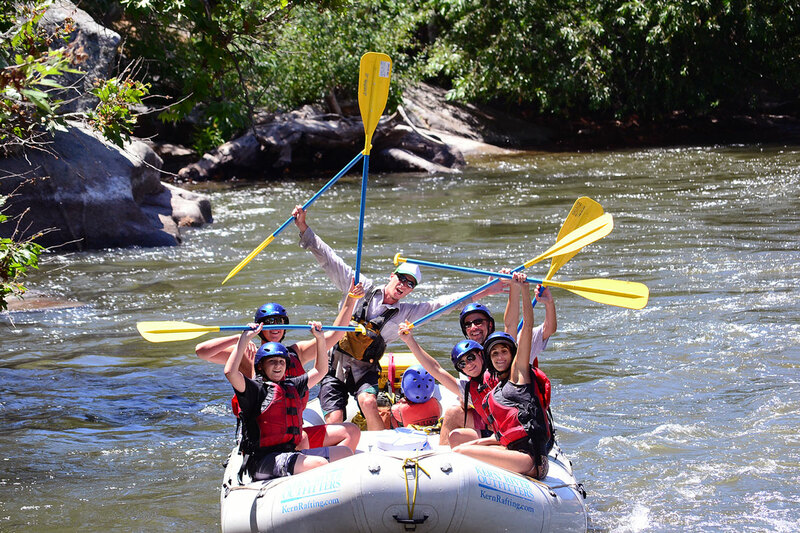 Call us at 1-800-323-4234 to book your trip right now and lock-in a seat for one of the best days of rafting for the year. 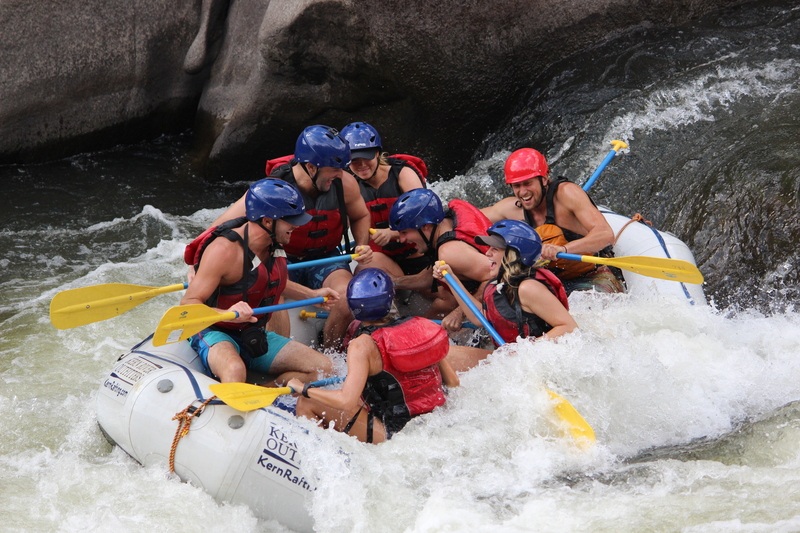 Call us for youth prices and group discount information, 1-800-323-4234.